Winter is setting in. Time to find food and shelter is running out. And with a newborn infant to sustain, walkers are a greater threat than ever. 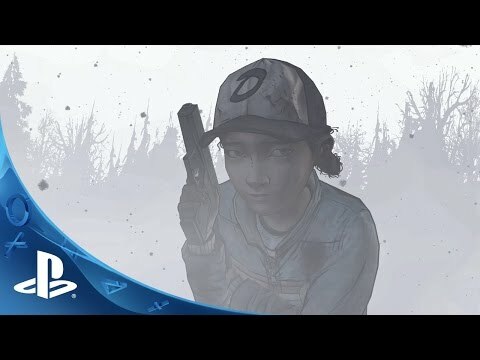 As pressure builds and tensions reach breaking point, your choices will decide Clémentine's fate in the gripping conclusion of The Walking Dead: Season Two. © 2014 Telltale, Inc. THE WALKING DEAD is TM and © 2014 Robert Kirkman, LLC. Based on the Comic Book by Robert Kirkman, Tony Moore and Charlie Adlard. Telltale, Telltale Games and the Telltale Games logo are trademarks and/or registered trademarks of Telltale, Inc. All Rights Reserved.